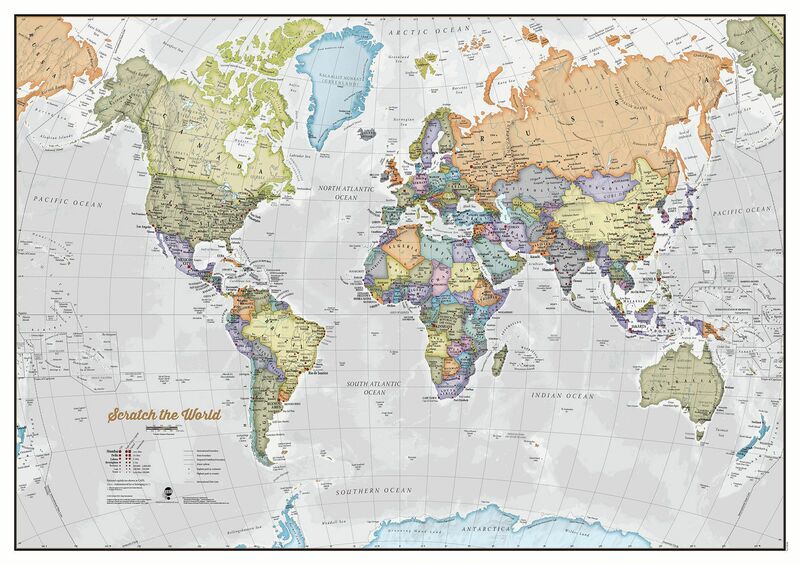 Simply scratch off the destinations you have visited to reveal the beautifully styled, up-to-date map underneath. It's the perfect map or gift for travel enthusiasts, who can completely personalize the map to tell their unique travel story. 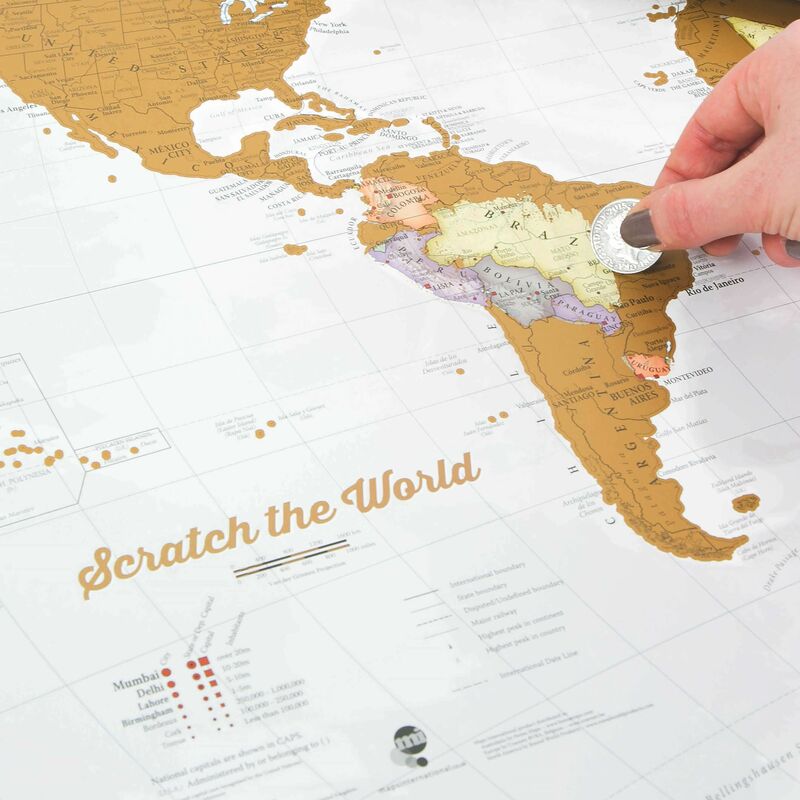 With high-quality cartography, this is the most detailed scratch-off concept map print you will find. 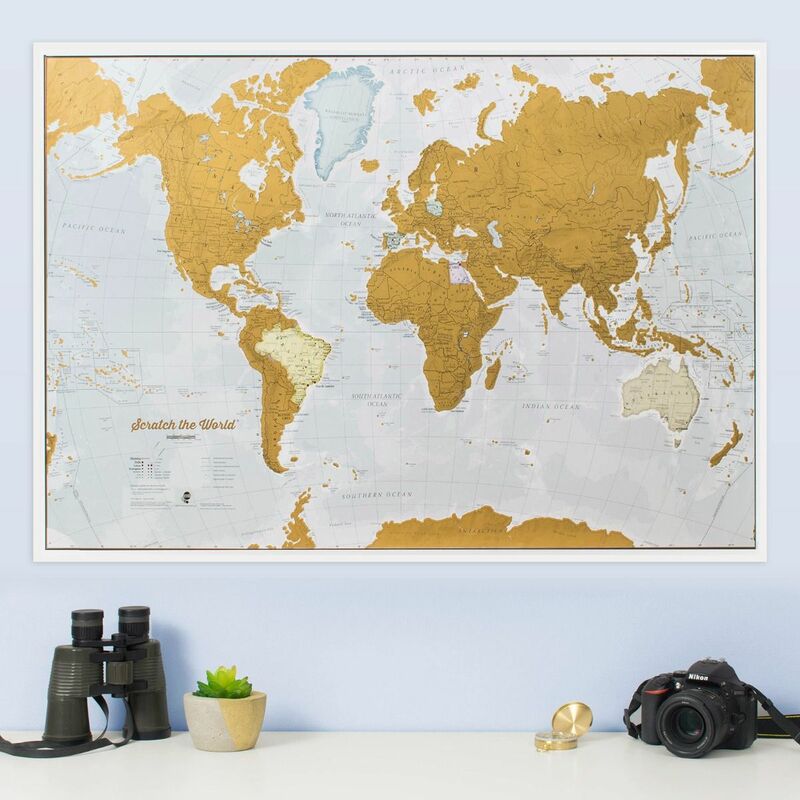 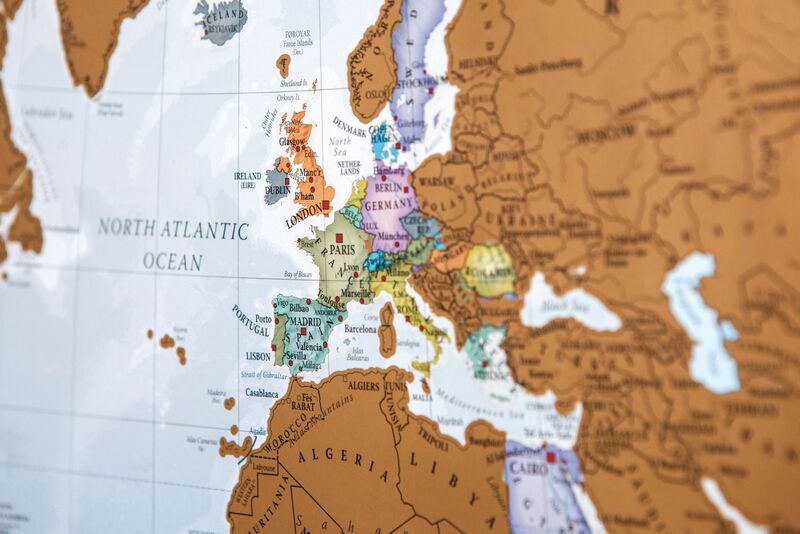 Just grab a coin and start scratching off all the destinations you have been lucky enough to visit, creating your own personalized and continually changing world map. 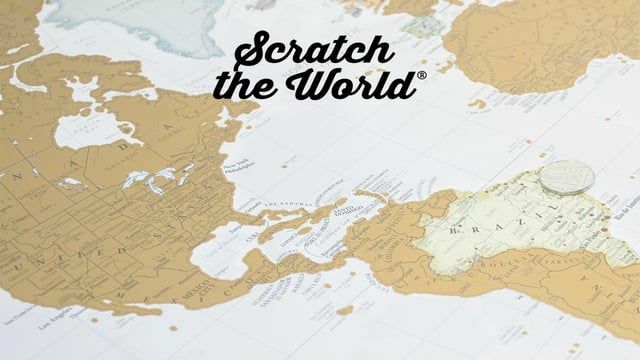 In addition to countries, the map also features cities on the top layer and the world map underneath, allowing for more detailed scratching. 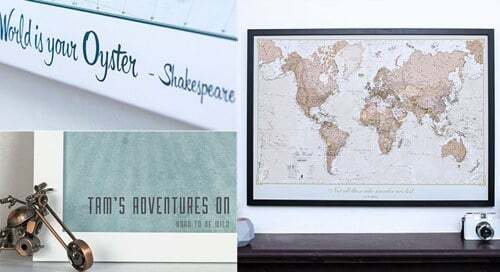 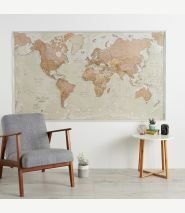 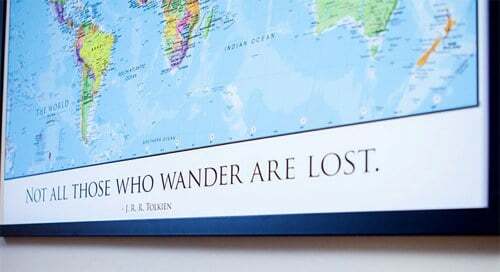 Map uses: Home decor, Gift, Travel, Traveler, Adventurer, Student.